This time of year, there is only one thing running through the mind of wrestling fans… WrestleMania. 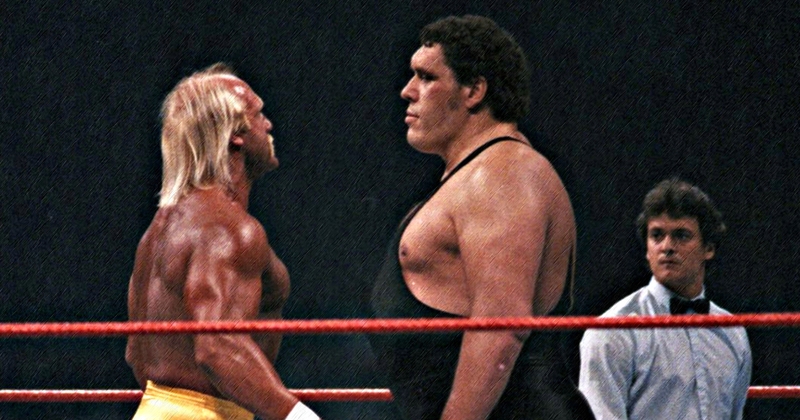 The Jury travels back to the 80’s to review arguably the biggest WrestleMania of all time. 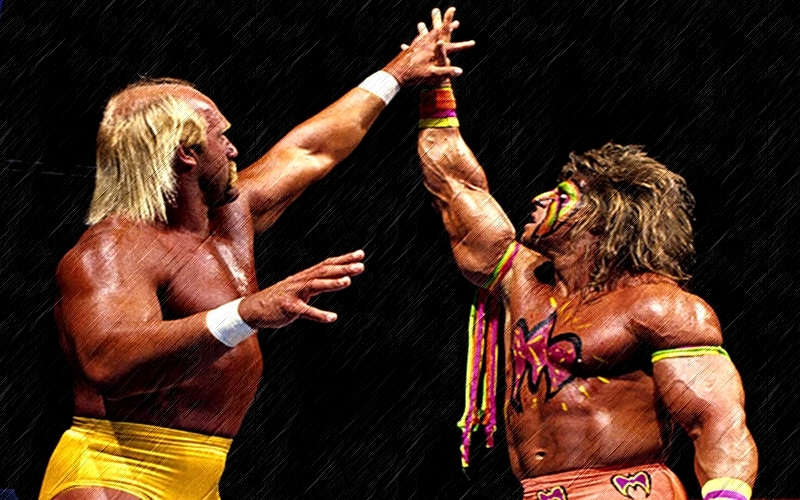 Savage vs. Steamboat, Hogan vs. Andre, WRESTLEMANIA III! 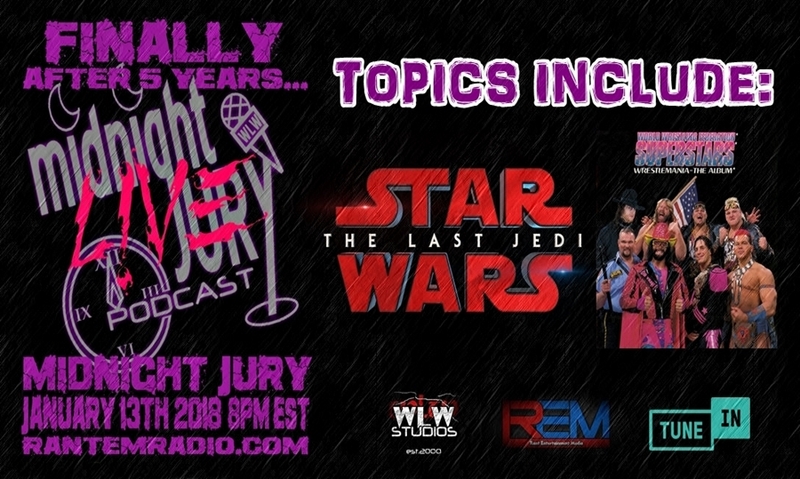 5 years in the making, FINALLY the Midnight Jury goes LIVE on RantEM Radio! Mike, Adam and Cal cover their thoughts on STAR WARS: THE LAST JEDI, 1994’s WRESTLEMANIA the ALBUM, they take your calls, shoot the sh*t, and have a fun night of celebration! Available HERE for download and streaming! In 2000, WCW teamed with Warner Bros. to release the much criticized READY TO RUMBLE. 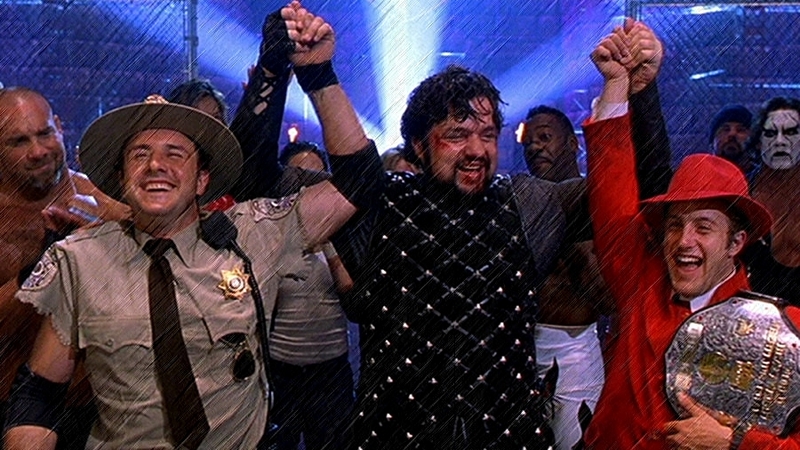 Despite having a lot of recognizable faces including David Arquette, Oliver Platt and Rose McGowan, the movie failed to impress the masses. Of course, it did impress WCW mark Adam Henning, which leads to a fight between he and Mike as the final grades are delivered. Also, the Intro segment to Ep. 146 is available via Videocast! Click the link below for the FULL episode, or the YouTube link at the bottom for the Intro Videocast! 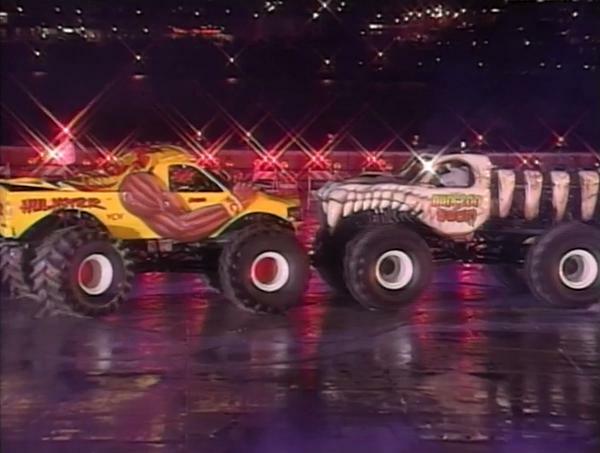 Mike, Adam and Cal bring their review North of the border to the SkyDome in Toronto, Canada to review one of the biggest WrestleMania’s of them all: WRESTLEMANIA 6 “The ULTIMATE CHALLENGE”!! What did the guys think of the event that ended with Hulk Hogan putting his WWF Championship on the line against the Intercontinental Champion, the Ultimate Warrior? Tune in to find out!! Mike, Adam and Cal bring you their review of WCW Halloween Havoc 1995!! Mike has called this one of the WORST Pay Per Views ever produced, do you agree with him? Adam has much more positive views on the event. Join the Midnight Jury and travel back to 90’s WCW with us!! Mike starts out the episode by putting Adam Henning on blast for his constant oversleeping. Mike takes over the intro and bashes his co-host as only he can. 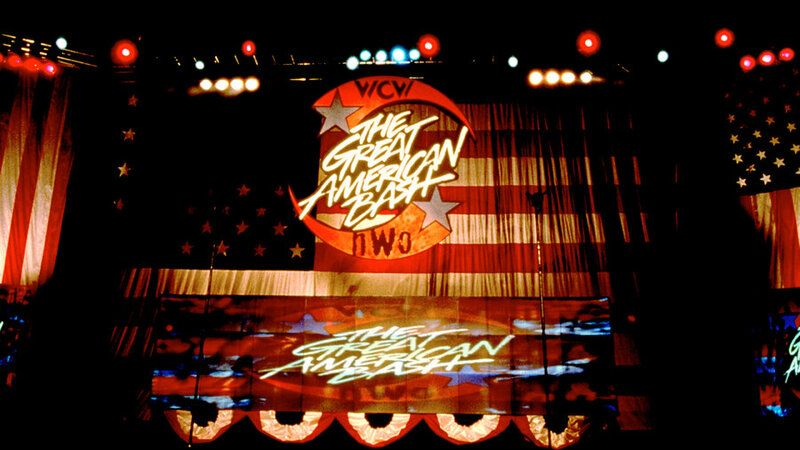 Then, upon waking up, Adam joins him to review WCW Great American Bash 1998!